The 2019 Jaguar XF is a popular pick, thanks to its powerful engines, lavish interior, and state-of-the-art safety systems. 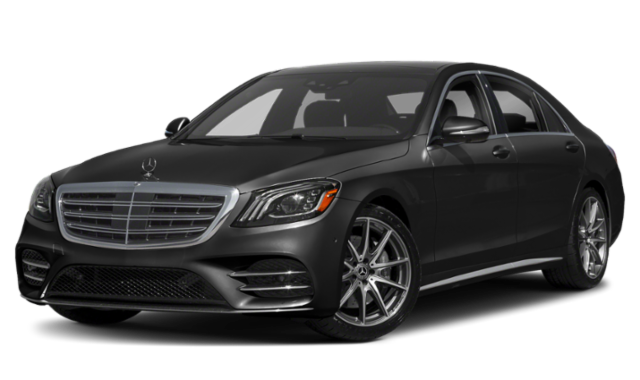 Compared to the 2019 Mercedes-Benz S-Class, however, it seems like a barebones sedan at any trim level. The new S-Class is one of the most luxurious models in its segment, offering thunderous engine power and technologies you can’t find outside of the Mercedes-Benz lineup. 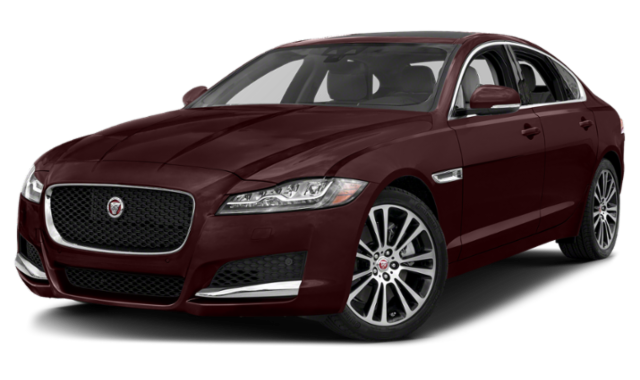 Compare the Mercedes-Benz S-Class vs. Jaguar XF to see for yourself! At the base level, the 2019 Mercedes-Benz S-Class S 450 produces 362 hp, courtesy of its 3.0L biturbo V6 engine. The 2019 Jaguar XF 25t Premium, on the other hand, starts off with a 247-hp 2.0L turbo inline-4 engine. The maximum horsepower produced by the Jaguar XF is 380 hp with its 3.0L supercharged V6. The top-tier AMG® S 65 sedan, however, generates up to 621 hp with its hand-built AMG® 6.0L AMG® biturbo V12. Navigation System: The S-Class comes standard with a 12.3-inch high-resolution central display and COMAND® navigation, making it easier to find the best restaurants around Westfield, NJ. Comfortable Front Seats: The Jaguar XF offers 14-way sport front seats. The S-Class takes it up a notch with heated, 16-way powered front seats with an optional massage feature. 64-Color/3-Zone LED Ambient Lighting: Personalize your drive through Bayonne by choosing an ambient color that suits your mood. Car-to-X Communication: Using Car-to-X Communication, you can send notifications and alerts to other S-Class drivers around Westfield. Intelligent Light System with Ultra Wide Beam Headlamps: Active LED headlamps produce light that resembles natural daylight and use Active Curve Illumination and Adaptive Highbeam Assist to adjust the pattern of the LEDs according to driving conditions. PRESAFE® Sound: If a crash is imminent, PRESAFE® Sound emits a “pink noise” from the sound system, stimulating a natural reflex reaction in the human ear to prevent hearing damage during a collision. Test Drive the New S-Class at Mercedes-Benz of Union! When you compare the Mercedes-Benz S-Class vs. Jaguar XF, the Mercedes-Benz sedan stands apart with stronger engines, cutting-edge features, and high-tech driver assists. Learn more about the S-Class vs. the smaller C-Class, then schedule a test drive near Scotch Plains!